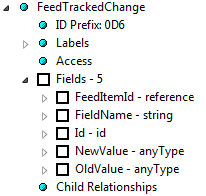 In previous blog, we touch on FeedTrackedChange object, this object is use to store individual field change, with information: FieldName, OldValue, NewValue. 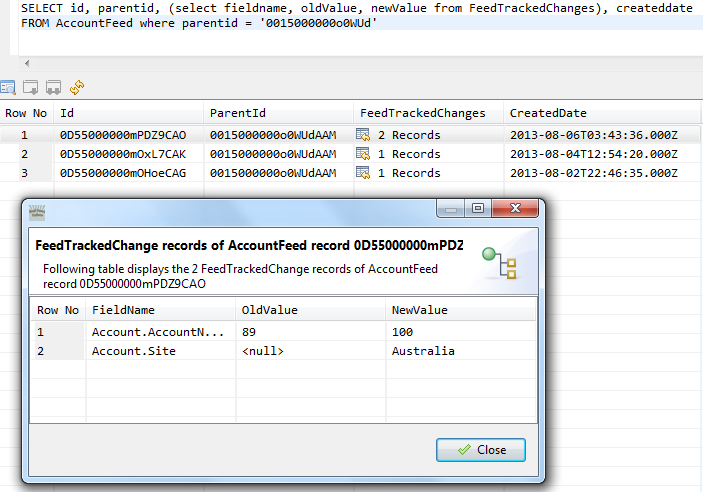 A FeedTrackedChange is a child object of a record feed, such as AccountFeed, ContactFeed, etc. This object is available in API version 18.0 and later. 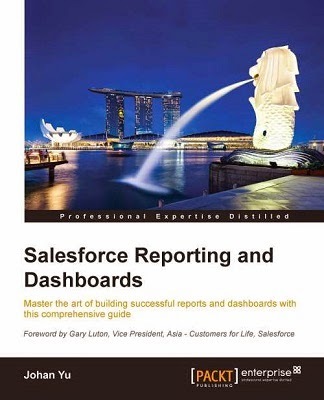 Although this object is query-able as it said in the SOAP API Developer's Guide. But, if you look at Force.com IDE, there is no access to this object. Above query will throw error 'sObject type FeedTrackedChanges is not supported'.